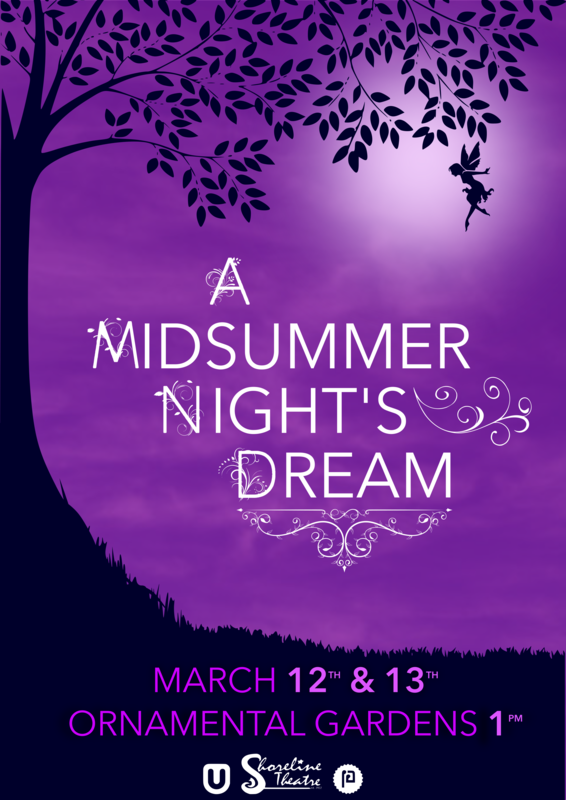 In March Shoreline Theatre tackled one of Shakespeare’s most amusing plays, a true classic and performed in Swansea’s Singleton Park Ornamental Gardens on the 12th & 13th March at 1pm. A dream-like setting for a dream-like play. Directed by Katie Donovan and Emily Porritt.